We aim to provide organizations and businesses with awards that are tailored to the recipient. It is our goal to provide the best products and the best service in the industry and we are building a solid reputation one customer at a time. 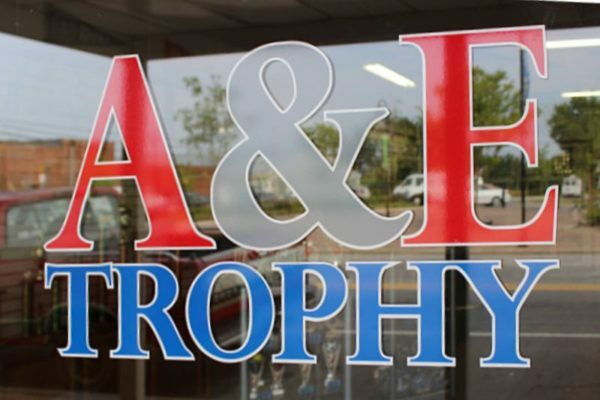 Copyright 2007 - 2019 © A&E Trophy inc.